Aston Martin wants to sell its shares at a price that would put the luxury brand in the same league as Ferrari. But does it have the horsepower? 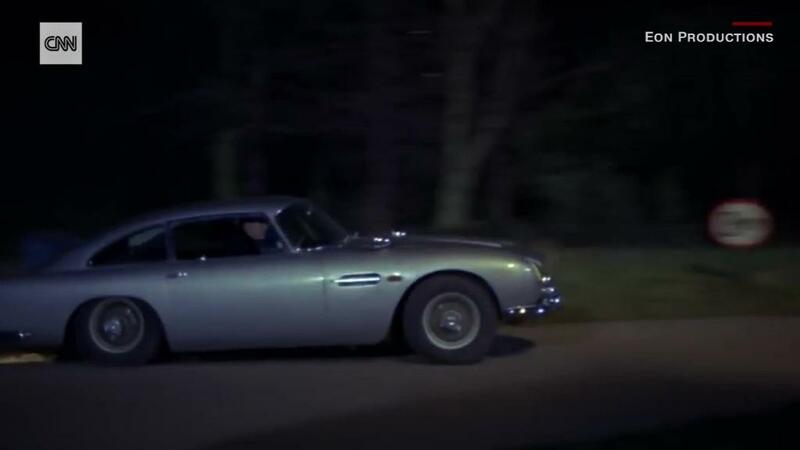 The favorite carmaker of fictional British secret service agent James Bond announced plans Thursday to sell shares for up to £22.50 ($29.75) each in its initial public offering, giving the company a market value of as much as £5.1 billion ($6.7 billion). In going public, the British company is betting that its growth story will help investors overcome fears about US threats to tax foreign autos and the potential for Britain's planned exit from the European Union to disrupt supply chains and markets. But they may yet balk at paying so much for Aston Martin when Ferrari (RACE) is an option and shares in other less glamorous European automakers can be bought for much less. "We love the brand. We respect the management team," wrote analysts at Bernstein. "But we simply can't see how a Ferrari [valuation] looks realistic." Ferrari is worth about 20 times its underlying operating earnings. Based on its performance in the first half of 2018, Aston Martin is looking for a higher ratio. Aston Martin is generating healthy profits again, a far cry from its history of serial bankruptcy filings. It sold more than 5,000 cars in 2017, its best performance in nine years. That yielded record revenue of £876 million ($1.1 billion), an increase of nearly 50% over the previous year. Earnings for the first half of the year published last month show that momentum has continued. Revenue in the first half was up 8% over the previous year, while profit increased 14%. 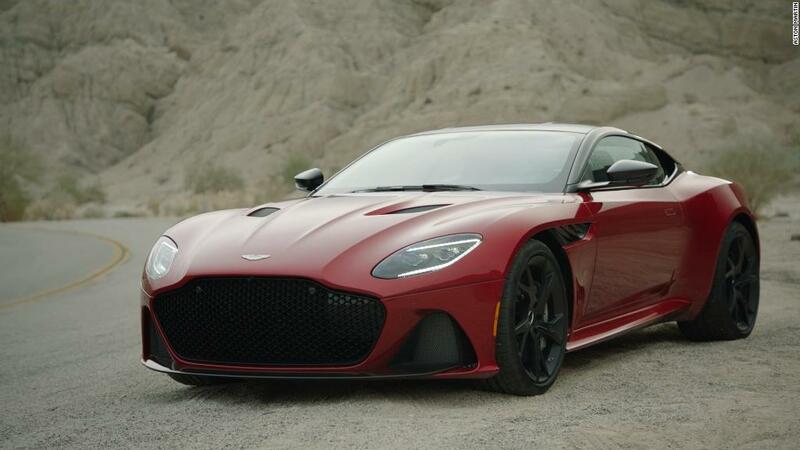 They argue the Aston Martin brand is not as strong as that of Ferrari, which is bolstered by decades of racing history and a slew of Formula 1 championships. The British automaker also has much tighter margins that its Italian rival, and a worrying historic sales record. With money raised in the IPO earmarked for existing shareholders rather than investment in the company, Aston Martin executives could be pinning too much hope on the success of a planned SUV. "Given its current financials and apparently rather less robust demand, it's a big stretch for us to see how it can possibly match Ferrari's profitability," wrote the Bernstein analysts. "We can't see it getting anywhere close."